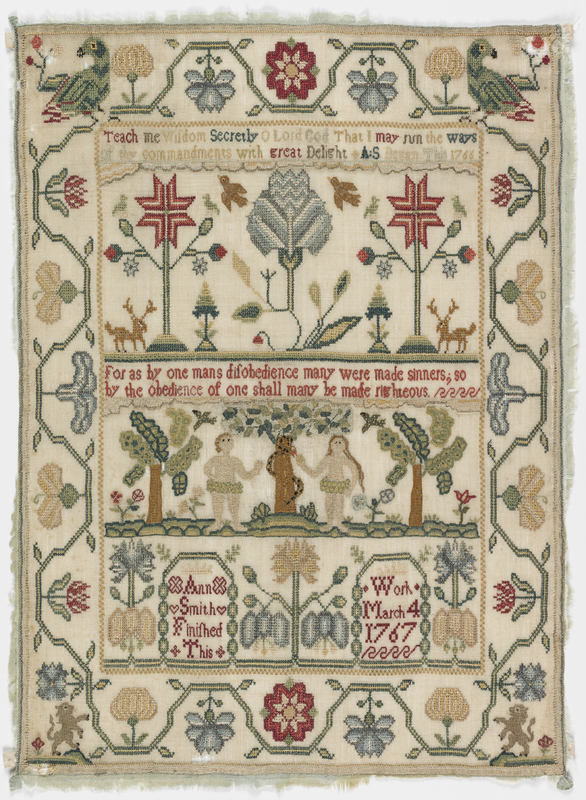 An exhibition of ‘treasured possessions’ from the 15th to the 18th centuries reveals how we first fell in love with shopping, and takes us back to an age when our belongings were made by hand and passed down through the generations. The most significant things in life were not bought and sold off the shelf, but were hand-crafted in homes and workshops...Acquisition was an art. 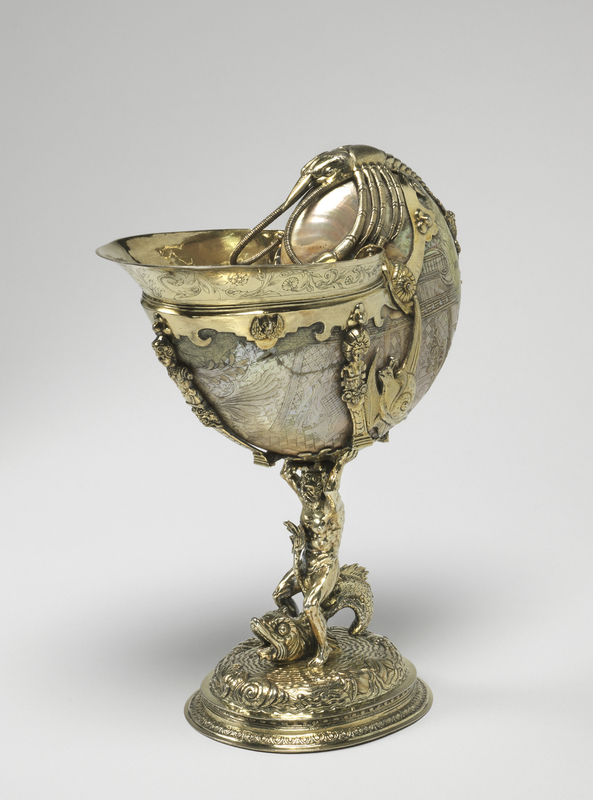 Opening at the Fitzwilliam Museum, Cambridge on March 24, Treasured Possessions from the Renaissance to the Enlightenment features 300 stunning objects, each revealing the tastes and hopes of its owners and the skills of the hands that made them. 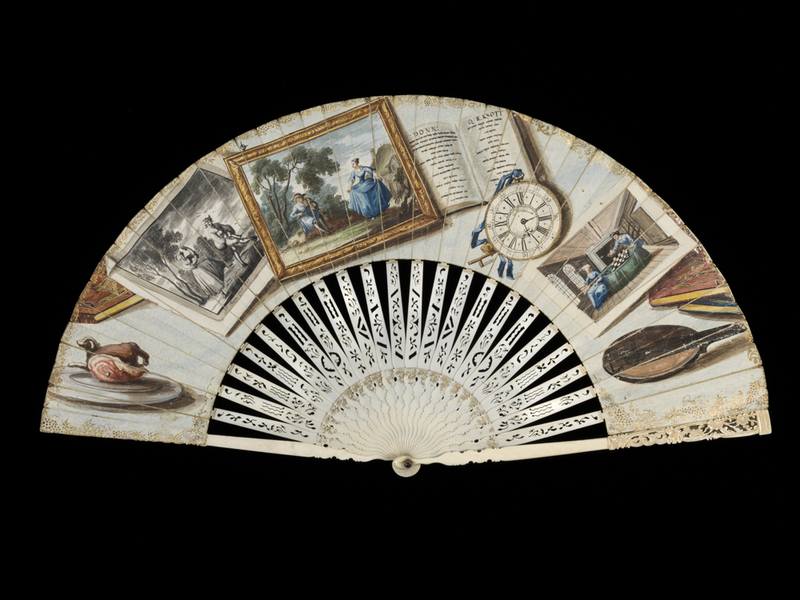 Following different collections of items, we see how Europeans shopped and brought novelties into their lives and their homes. 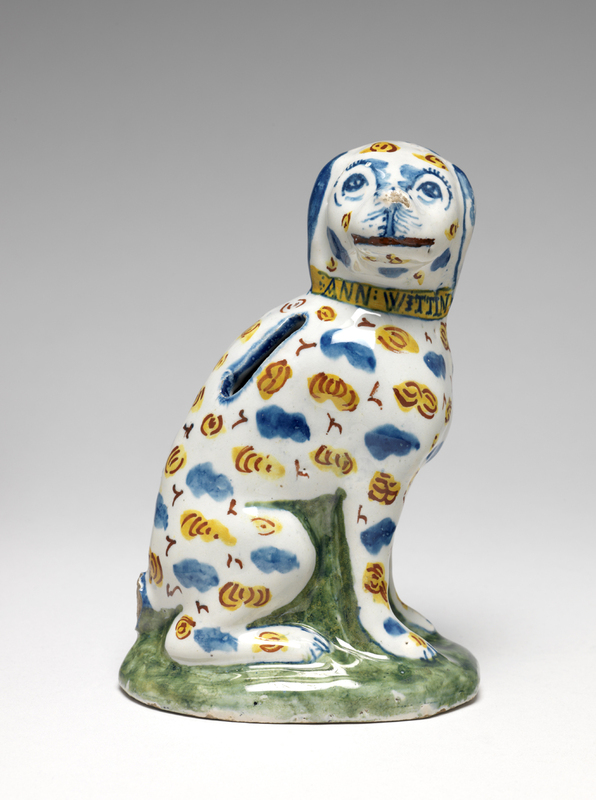 The exhibition takes us on a visual adventure through the decorative arts, starting with bespoke Renaissance luxuries made in glass, bronze and maiolica. The impact of global trade soon changed European habits and expectations. Shoppers were seduced by the glamour of the exotic; they lusted after eastern objects, Arab designs, and became obsessed with all things Chinese and Japanese. New world products like tea, chocolate and sugar, powered frenetic trade. Commerce led to constant innovation and new technologies. In a single generation the idea of luxury was flipped on its head from being the preserve of the elite, to a universal desire. ‘Populuxe’ – popular luxury – was born. 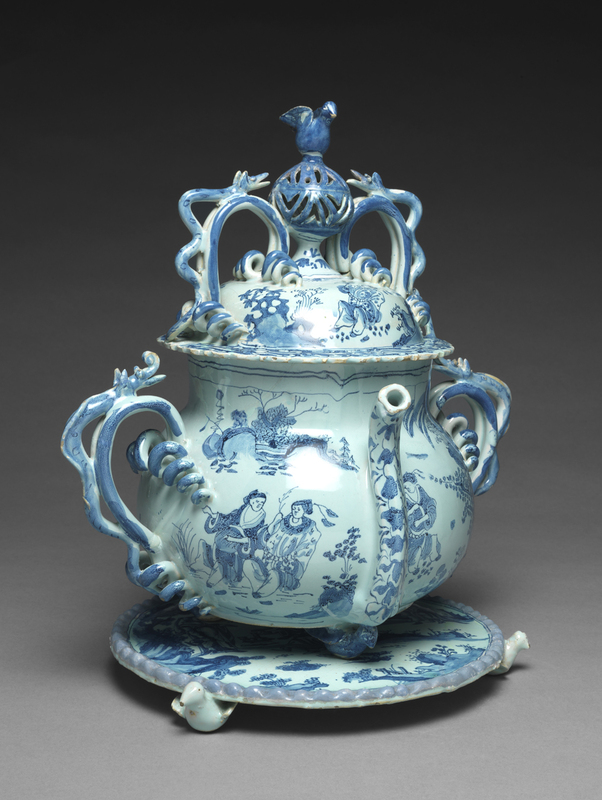 By the Enlightenment, objects that were displayed in the home and worn on the body had transformed the look and feel of the world, and allowed for the creation of masterpieces in silk and silver, pearwood and porcelain. Treasured Possessions is intended to take visitors back to the bazaars and workshops of the distant past. Prints of city markets, illustrated trade-cards and figurines of vendors are set beside the wares themselves. 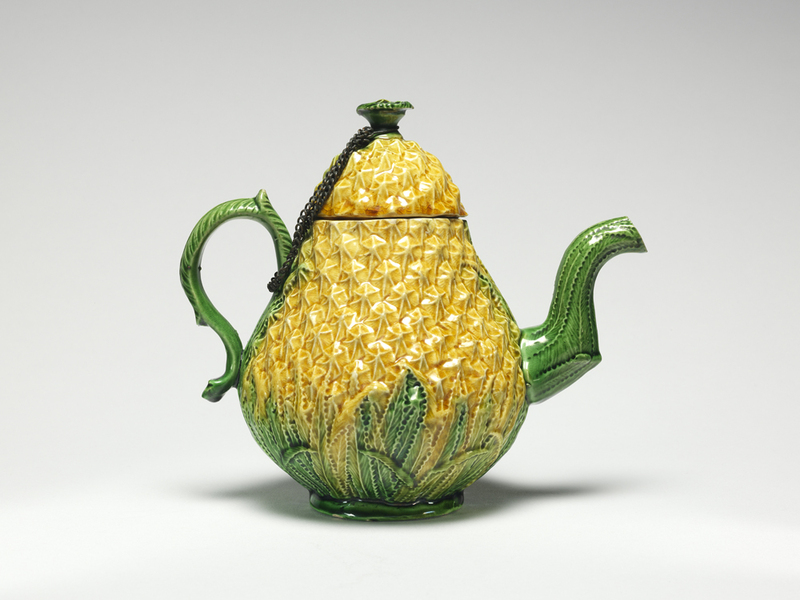 From gorgeous silks, silverware, jewels and porcelains, via shoes, armour and embroideries, to snuffboxes, tea-pots, fans and pocket-watches, Treasured Possessions sets strange and extraordinary items alongside objects that we still use every day. The exhibition has been co-curated by Dr Victoria Avery of the Fitzwilliam Museum, and Dr Melissa Calaresu, Dr Mary Laven and Professor Ulinka Rublack from the University of Cambridge’s Faculty of History. The show also allows us a glimpse of the many hidden wonders that remain off-view in the vaults of our national museums due to lack of space in the public galleries. 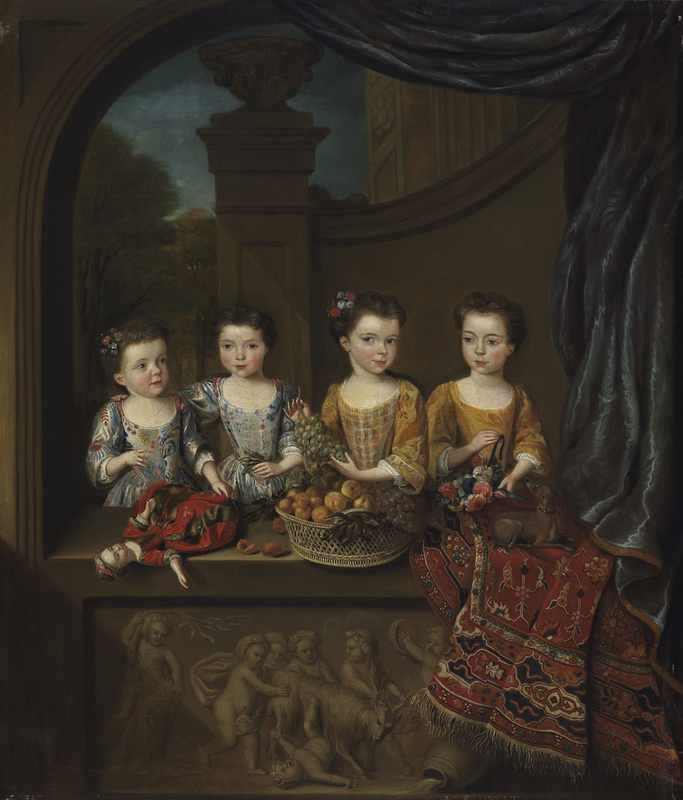 On the eve of the Fitzwilliam Museum’s 200 year anniversary in 2016, more than 80 per cent of exhibition’s objects are taken from its reserves. 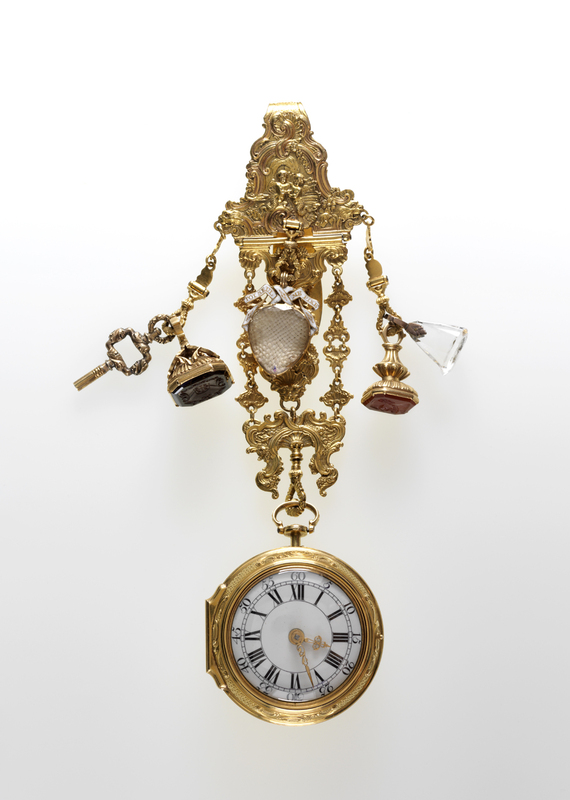 For the first time, visitors will be able to see some of the Fitzwilliam’s least-known treasures, from a silver pocket-watch shaped like a skull to the most fabulous pair of bright yellow embroidered high heels. Treasured Possessions will be complemented by two companion exhibitions ‘Close-up and personal: eighteenth-century gold boxes from the Rosalinde and Arthur Gilbert Collection’ (a loan show from the V&A) and ‘A Young Man's Progress’ by photographer Maisie Broadhead, a fictional modern narrative inspired by the costume-book of Matthäus Schwarz, a sixteenth-century German accountant, who recorded the clothes he wore throughout his life in what has become known as 'The First Book of Fashion'. 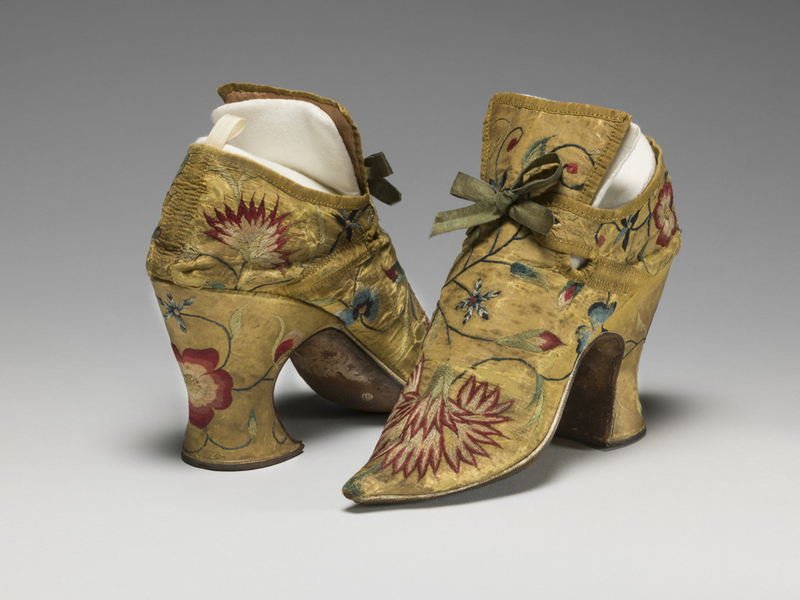 Treasured Possessions from the Renaissance to the Enlightenment runs from March 24 until September 6, 2015. Admission is free.